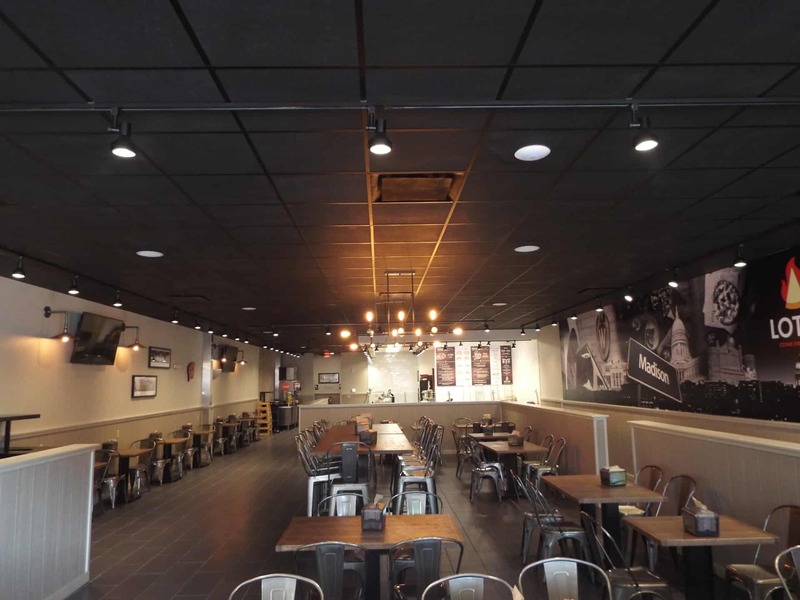 The 4,007 square foot space was converted from a Forever Yogurt to a Maryland-based pizza chain known as Lotsa Mozza. 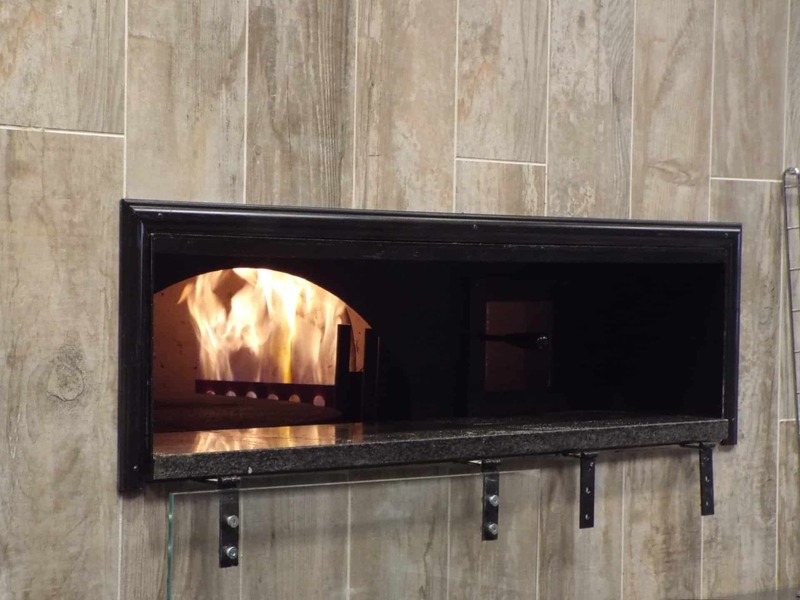 The demolition and remodel including, stainless steel counter tops, a new sign line on the exterior storefront, a staircase, and 2 stone fired ovens, with one being located in the basement took approximately 8 weeks to complete. 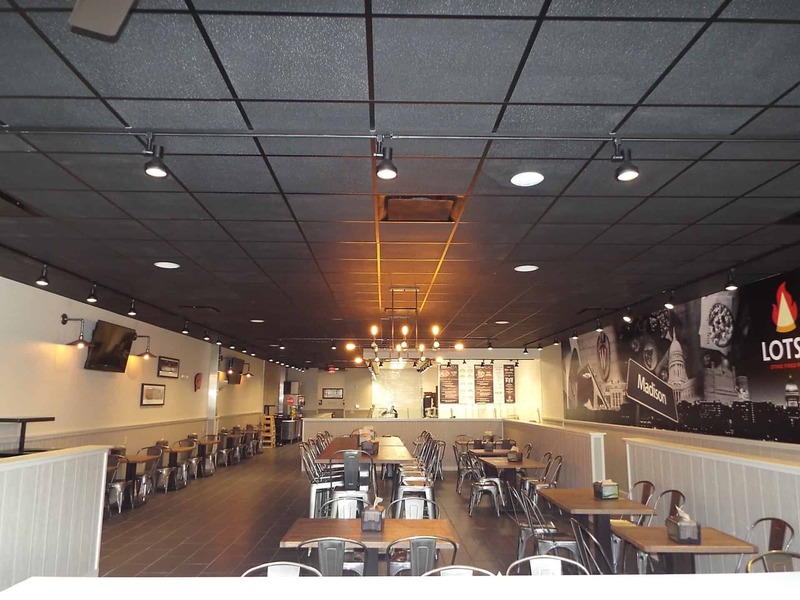 The dark quarter laid, ceramic tile paired with wood-looking ceramic tile accent walls located throughout the restaurant really added character to this once vacant space. 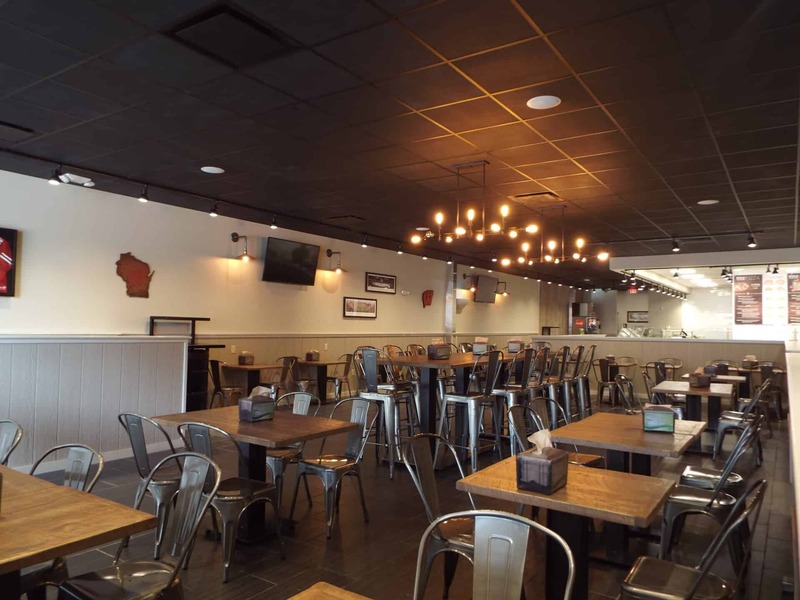 Located in the heart of Wisconsin’s capital, this location is sure to be appealing to college students and those downtown looking to get a quick, fresh bite to eat.